What is the AK Test Panel? The AK Test Panel is made up of a group of parents (and little ones!) 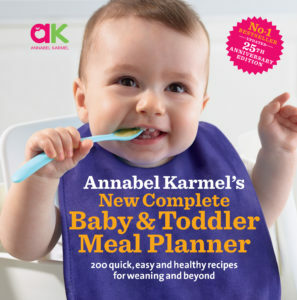 who want to help influence the food, digital products, books and more that we make at Annabel Karmel. 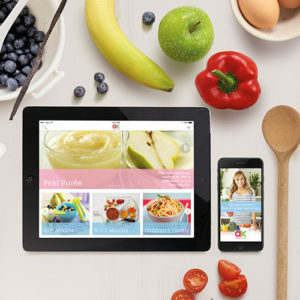 Parents are sent free and exclusive products to try at home. They send their feedback to us and we use this information to improve our products for parents and their kids. It’s easy to join. Simply complete this form and when we have a product that you might be interested in trying, we will let you know!